California Hyatt Hotels List. Find a list Of California Hyatt Hotels, Resorts & Spa. 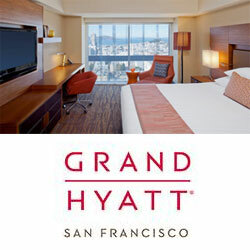 The AAA Four Diamond Grand Hyatt on Union Square offers spectacular views of the city skyline and San Francisco bay. Features modern guestrooms and suites, world-class dining, spa, fitness center etc. The Concourse Hotel at Los Angeles International Airport – A Hyatt Affiliated Hotel. – Hyatt Hotel Near Six Flags Magic Mountain In Valencia CA.